When: Mon., May 13, 6:30-8:30 p.m. This class will show you how you can actually begin using your speaking voice for commercials, films, videos, and more. Most people go about it the wrong way. In this introductory class, you will learn about a unique, outside the box way to break into this creative, fulfilling, and potentially lucrative industry. 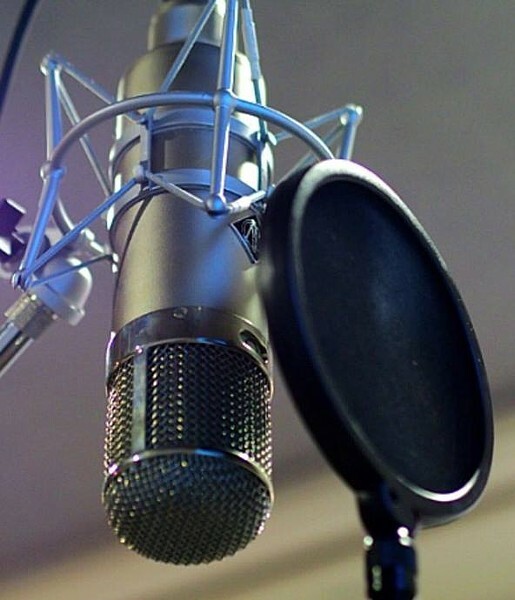 Voice-overs can be managed on your own terms, on your own turf, in your own time, and with minimal overhead! Whether you choose to pursue voice-overs part-time or full-time, this could be the game changer you’ve been looking for.